The events surrounding your wedding offer so many opportunities to put your best foot forward. 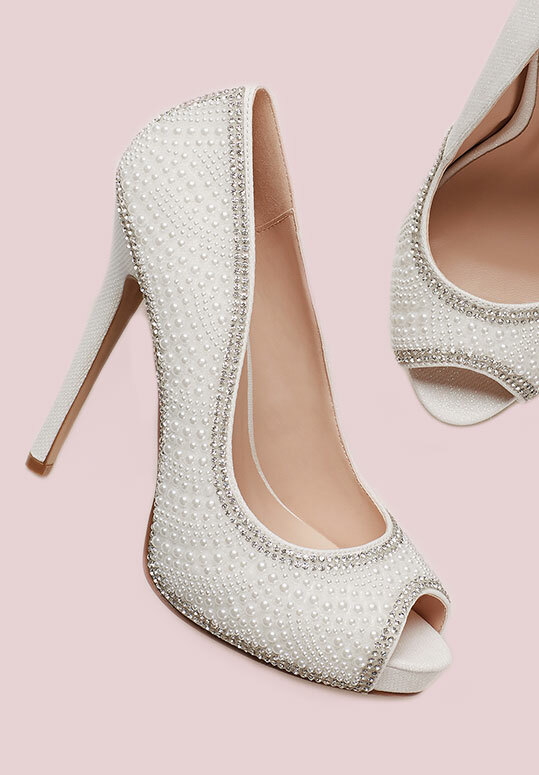 Here, we present our wedding shoe ideas for the bride-to-be, from rehearsal dinner to honeymoon. This special night calls for a ladylike pair. Keeping the silhouette simple and the colour neutral means you'll get a ton of wear out of them once the wedding weekend is over. 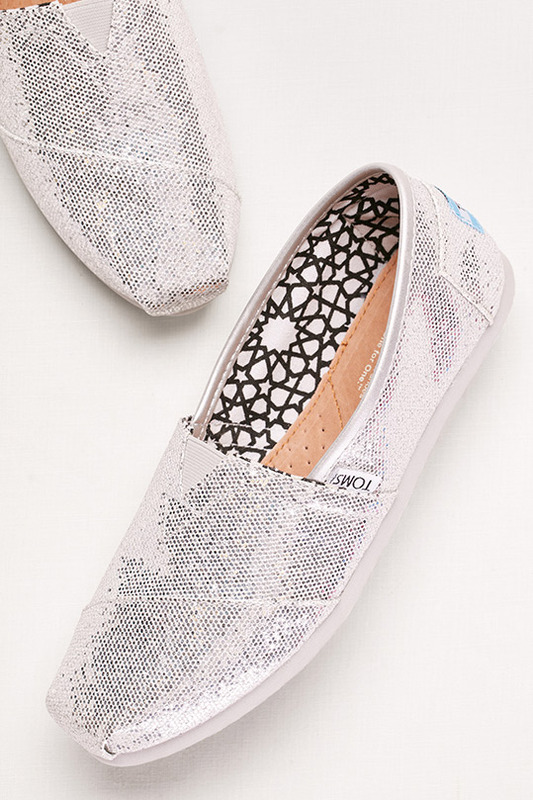 Primping with your best gals requires slip-ons that don't take themselves too seriously. The right wedding shoes not only complement your dress perfectly, but also become a keepsake in years to come. 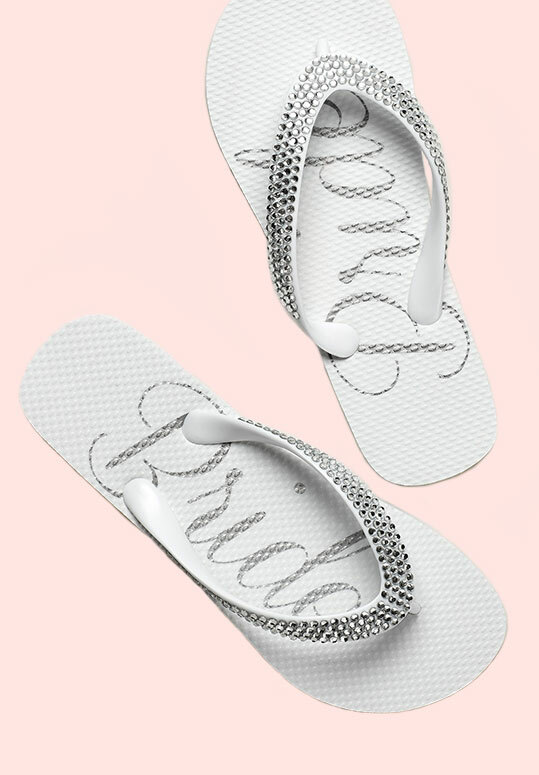 Once the music starts, trade in your stilettos for a pair of dance-all-night slip-ons. Pack light by choosing sleek sandals that go from casual sightseeing to dressed-up dinners.